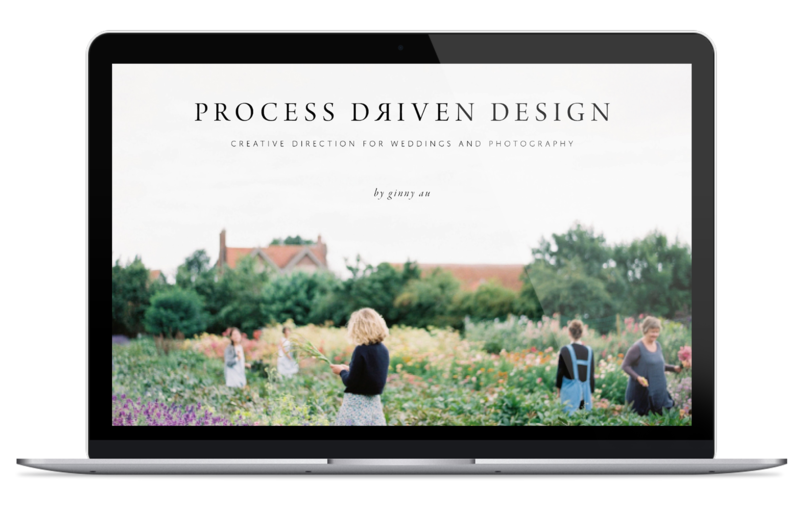 Hear how Ginny Au pivoted from the wedding industry to lifestyle and brand styling, all while receive a guide to how you can start taking those same strategic steps. Ginny shares her approach to social media and marketing, along with how to establish a strong brand identity, communicate your brand’s value, transition to new markets, and attract the right clients to engage your services. Managing clients and understanding pricing for the commercial industry is a very different process to that of weddings. In this video Ginny gives an overview of what you need to know when it comes to communicating with branding clients and costing out your services. Ginny provides insight into the content that was filmed at the Loom Workshop, and what you can expect to experience in the upcoming videos. Module 5 — What is Loom? From addressing what Loom is and how it works, to understanding the three stages of Fluid Motion and applying Loom techniques with your clients, Ginny shares everything you need to know about the Loom approach. 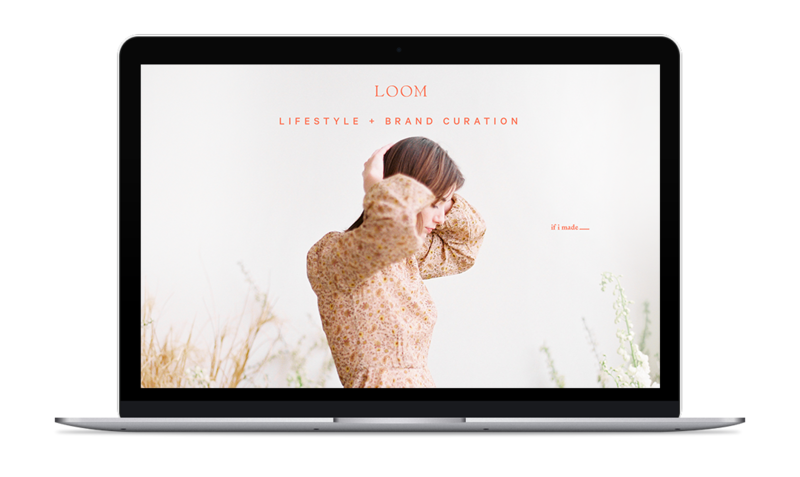 From concept to execution, learn the foundational guidelines for applying the Loom approach to lifestyle imagery. Understand the difference between styling and curating a space, and how to interact with and extract information from clients to create an authentic environment unique to the couple. Observe Ginny’s process of interacting with a couple to help her gather the necessary detail to curate an environment with them. You’ll watch Ginny review the client’s initial questionnaire, and then sit down for a discussion with the clients in person. Following on from Module 7, observe Ginny & her team work through the execution of a Loom Lifestyle shoot for a couple in a kitchen. Watch step-by-step how the space is curated for authenticity and fluid motion, how the scene is blocked with the couple prior to shooting, and the techniques that are used to encourage natural interaction between them. How to take the Loom principles and apply them to Passion Branding. 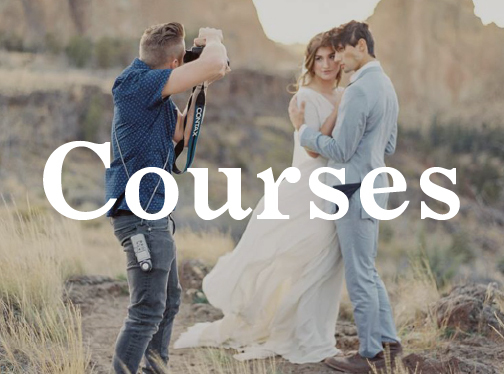 Learn what Passion Branding is, how to work with and curate a shoot for a brand; and understand the difference between curating for a lifestyle compared to a product. Observe Ginny and her team work through a branding campaign shoot for a beauty company applying the Loom techniques of Passion Branding. Watch as Ginny discusses the concepts of motion as she works with models, as well as how to style and shoot product shots as both still images and with the products in use. Listen in as attendees of the Loom Workshop engage in a panel discussion with Ginny and her Loom team members art director Kaela Rawson and photographer Tess Comrie. No subject is off limits and all questions are tabled and answered. Watch as a group of stylists put their newly-learnt Loom teachings into action by curating an apartment space for a couple’s shoot. Observe the stylists troubleshoot through their challenges, and hear the feedback offered from Ginny at key stages in the planning and execution process. Watch as a group of stylists put their newly-learnt Passion Branding teachings into practice by curating a shoot for a lifestyle brand. Observe their styling of both flatlays of the product, as well as the application of fluid motion to show the product in use. Observe Ginny setup for a product still life shoot. With a step-by-step approach, watch how Ginny styles and documents the process for her social media accounts, and how she applies fluid motion to the scene for use in her Instagram Stories. Listen in as the Loom Workshop is wrapped up with one final panel discussion. Hear stylists share their greatest challenges and lessons learned throughout the experience, and Ginny’s parting advice for applying Loom to your own business and brand. Learn the importance of finding your creative voice and how to incorporate this into your work. Identify your main objectives as a creative professional and key personal elements to infuse into your design. What is process-driven design and why is it central to this course? 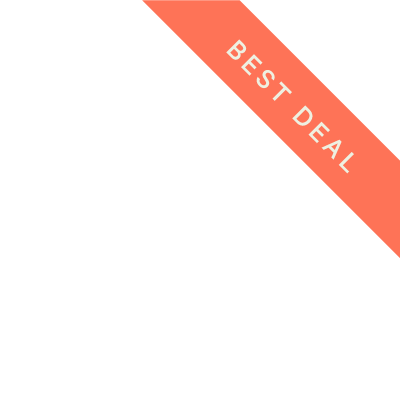 Learn a simple formula for creating minimal design. Discover why working with the environment is vital, and how it can be a driving force behind the focus of a minimal design. Define who your ideal client is and learn the importance of marketing to their aesthetic. Identify the three major ways clients are likely to hear about you, and what the hiring process looks like from there. Learn how to engage your clients in meaningful consultations, and how to include them and reflect them in the design process. Learn the definition of the term “single-source inspiration” and explore the process of locating this inspiration source for design. Explore the use of design boards, learning about the importance of both visual boards and textural boards when mapping, communicating, and expressing the client’s vision. The importance of the Creative Team, how to select the right vendors for a design, and how to build strong relationships with creatives. Explore the working relationship a Creative Director and a Photographer in order to clearly illustrate the way a creative team collaborates to execute a client's vision. Explore the process of styling, installation, and documentation, moving a client's vision from concept to reality. The importance of a styling–kit and the tools we should have on–hand. A closer look into still–life shoots, emphasizing the importance of a cohesive narrative and the most effective ways of making the story come alive in the details. How to humanize images by incorporating movement, people, and action into the execution process. Define process shots, detail shots, and action shots, and explore the human element within each of them. 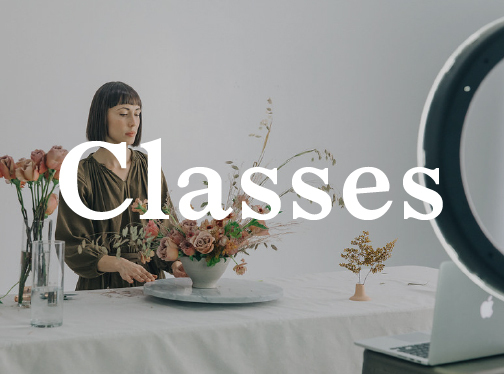 Unfold the process of shooting a deconstructed table, and learn the “fluid motion” method, using concepts of movement and action to tell a compelling visual story.